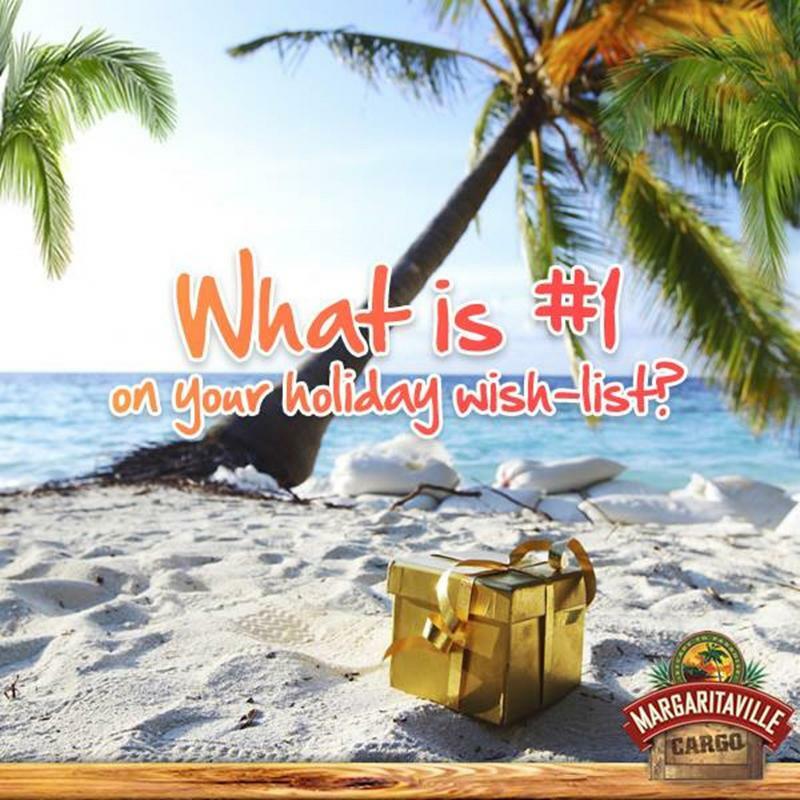 A Margaritaville® Frozen Concoction Maker® is the gift that keeps on giving. With the push of a button, it instantly transports you to a paradise escape full of sunny skies, white sands and blue waters, and turns any occasion into a reason to celebrate. There's nothing else like it out there: the Tahiti™ is truly one of a kind. This super-powered Frozen Concoction Maker® offers the largest capacity, so you and your friends can enjoy more deliciously refreshing frozen concoctions than ever before. It's like a having a full-service frozen drink bar right in your kitchen. With fully-automatic operation and three different blending jars, mixing island-worthy frozen concoctions has never been easier. The Tahiti™ is an especially great pick for frequent hosts and hostesses - with its mixing power, innovative rotating ice chute and large jars that hold up to 72 ounces, you can effortlessly make large batches of tasty frozen concoctions at even the biggest parties in no time at all. If convenience is the name of the game for your gift recipient, go with the Margaritaville® Bali™ Frozen Concoction Maker®. The unique self-dispenser means that guests can serve themselves delicious, restaurant-quality frozen concoctions at the press of a lever. The mixing channel also remixes drink servings so just the right consistency flows into your salt-rimmed glass! The ultimate Margaritaville® fans need none other than the collectible Margaritaville® Jimmy Buffett Anniversary Edition Key West™ Frozen Concoction Maker®. This special Frozen Concoction Maker® celebrates 10 years of delicious frozen concoctions and features Jimmy Buffett's replica signature. An extra-large ice hopper keeps the party rolling, with room for enough ice to make three pitcherfuls of delicious frozen concoctions. With the flip of a switch, your frozen concoctions will be mixed to the perfect consistency. Raise a glass to island living and get this exciting conversation-piece Frozen Concoction Maker® for the island dweller in your life - it's the ultimate way to escape to paradise. This top-of-the line Frozen Concoction Maker® gets the party started with the touch of a button. With Shave-N-Blend control, you'll make perfect frozen concoctions with no effort at all. The No-Brainer Mixer ensures you can create just-right frozen concoctions every time. There's no guesswork involved - whether you want a margarita or a piña colada, you'll get the perfect ratio of ingredients with the No-Brainer Mixer for results that will impress. The Bahamas™ Travel Bag makes this Frozen Concoction Maker® perfect for the nomads in your life - wherever they go, the party will go with them! Now that you know the lowdown on each Frozen Concoction Maker®, don't delay - grab one for the paradise-lover in your life and make every day a holiday!